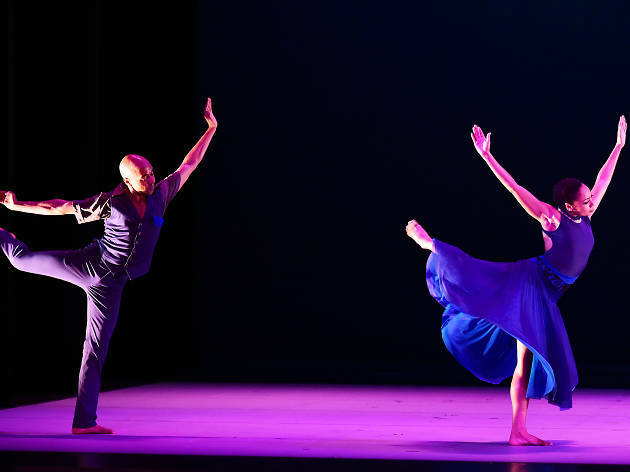 The most internationally successful dance company in America is coming to Basel this July. 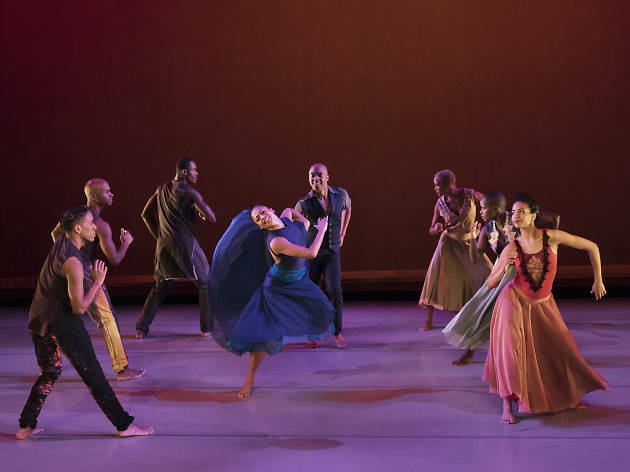 More than 50 years ago, Alvin Ailey and his dancers changed the perception of American dance with the theory ‘dance is for everybody’. 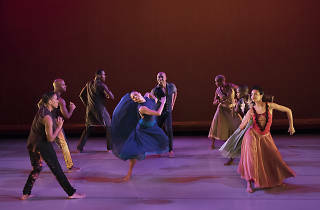 Now, the Alvin Ailey American Dance Theater from New York City is the most internationally successful dance company in America, renowned for its combination of modern dance with ballet and hip hop laced with agility and expression. 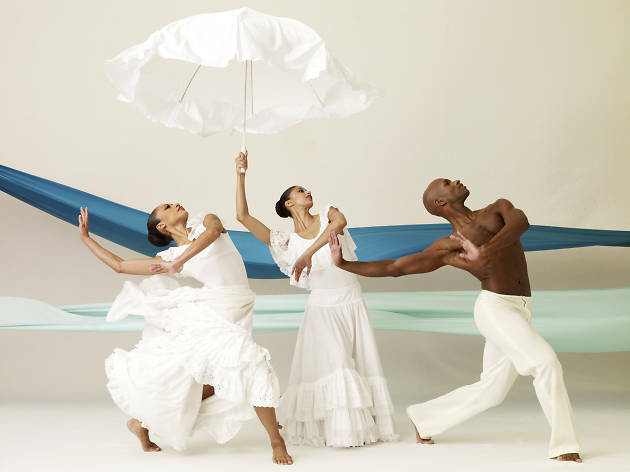 Central to the programme, which comprises four choreographies, is Alvin Ailey’s masterpiece Revelations – a classic work that celebrates African American heritage. 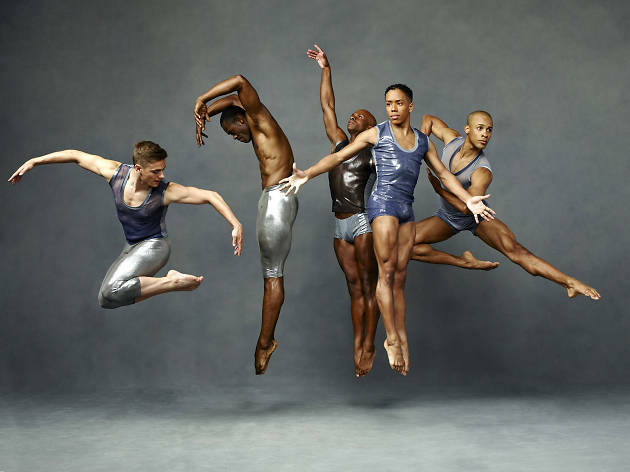 The more than 30 dancers will also portray stunning choreographies by Rennie Harris, Ronald K. Brown, Paul Taylor and Robert Battle. Information in English is available here. 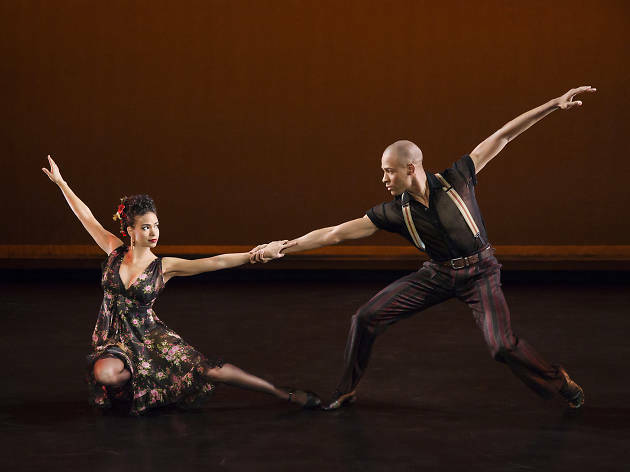 Tickets are selling fast, so don’t delay.